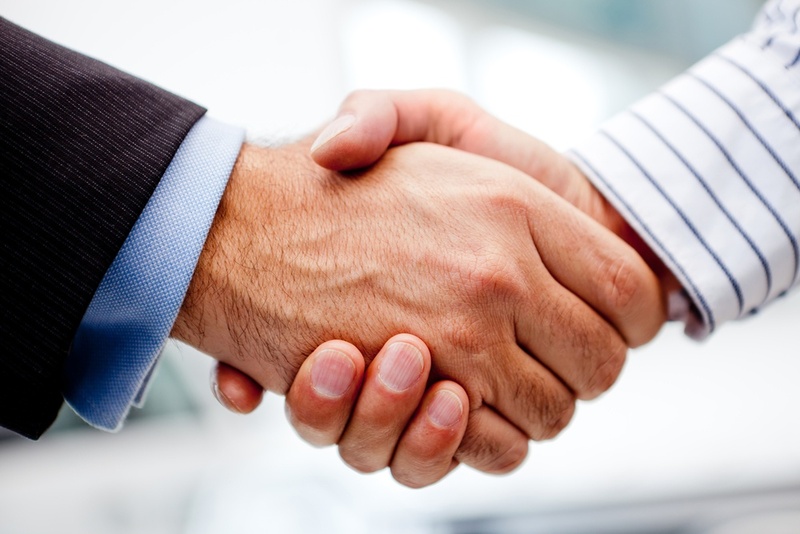 SAN DIEGO, CA: March 11, 2019 (GLOBE NEWSWIRE) -- via NEWMEDIAWIRE -- RF Industries, Ltd, (NASDAQ: RFIL), a national manufacturer and marketer of interconnect products and systems, today announced it has agreed to acquire the business and assets of C Enterprises, a privately owned manufacturer of quality connectivity solutions to telecommunications and data communications distributors. Based in Vista, California, C Enterprises had unaudited revenues of approximately $8.7 million for the twelve-month period ended December 31, 2018. The closing of the acquisition is scheduled to occur on or about March 15, 2019. Vista, CA: Today, C Enterprises is pleased to officially announce it's partnership with TiniFiber. 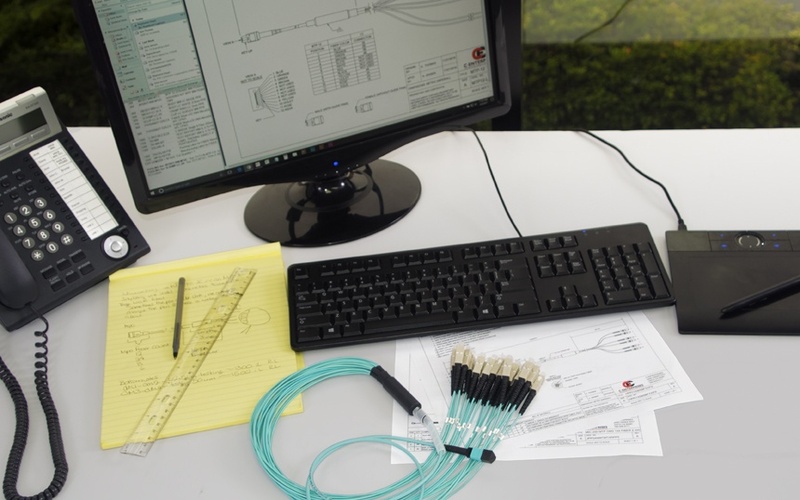 Through this partnership, C Enterprises is now the authorized and preferred custom cable assembly house (CAH) for MicroArmor Cable Assemblies. What’s the Difference between Ethernet and Industrial Ethernet? Ethernet and Industrial Ethernet are not the same thing. While both terms are used to describe a connecting cable, they are distinct types with their own uses and capabilities. The commercial Ethernet does not meet the needs of industrial applications because its purpose is office automation and integration. Industrial applications require a much more rigorous standard for both performance and durability. “Going Green” means reducing one’s impact on the environment. Businesses large and small have realized how they can save money, reduce their carbon footprint and attract environmentally-conscious consumers by changing the way they use resources. Here are some of the ways going green provides cost benefits. LED lighting and other low-voltage applications are causing the demand for wiring and cabling to skyrocket. Industries struggling to comply with government regulations and save money to remain competitive continue to seek innovative strategies for providing adjustable lighting where it is needed. Transparency Market Research predicts an increase in LED technology will create an increased demand for category-type cable. Here’s what you need to know about cabling for LED. Light emitting diode (LED) lights have taken over the marketplace for many reasons. They last longer, use less electricity, and don’t have to be replaced as often. Here are some of the LED lighting benefits that have individuals and businesses installing them in every fixture. When engineers combine power and communications using Cat 3 or Cat 5 cables, they can create inexpensive, efficient Ethernet networks. The Institute of Electrical and Electronics Engineers (IEEE) made the Power over Ethernet (PoE) standard because of its many advantages. Learn where it came from, how it works, and the many benefits of PoE. If you’re a building owner, builder, or project manager, you know that most jurisdictions require International Fire Code (IFC) or National Fire Protection Association (NFPA) compliance before you can obtain an occupancy permit. 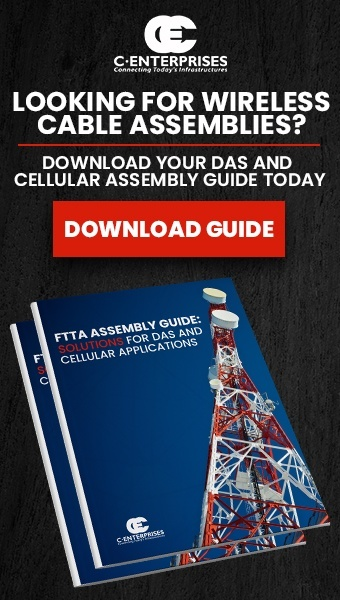 Find out the difference between the two sets of requirements and what you need to install a public safety distributed antenna system (DAS) that meets standards. Distributed antenna systems (DAS) allow providers to extend wireless coverage in large buildings or oversized structures like sports arenas. They do the work of one powerful device using a network of connected smaller antennas to improve signal and are especially important to first responders in emergency situations. When there’s a fire, earthquake, or violent attack, it’s critical police, fire, and medical personnel have uninterrupted communication both inside and out.